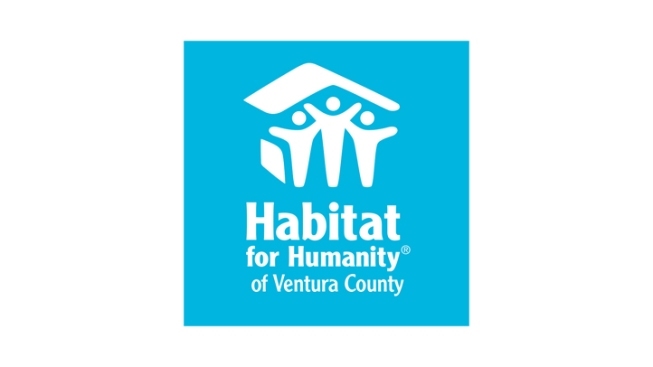 The Habitat for Humanity of Ventura County are building a county where everyone has a safe, decent place to live. We build and sell affordable homes, provide low-cost home repairs, offer financial education, and advocate for policies that create more housing for struggling families. With the help of our partners we help working families realize the dream of homeownership and build strength, stability and self-reliance. Because when families have a stable place to call home, they can stop getting by and start to thrive. To volunteer, click here.